What’s a nice Jewish boy from Westport doing in 2017 with an Italian-American Bronx teenager during the 1960s? 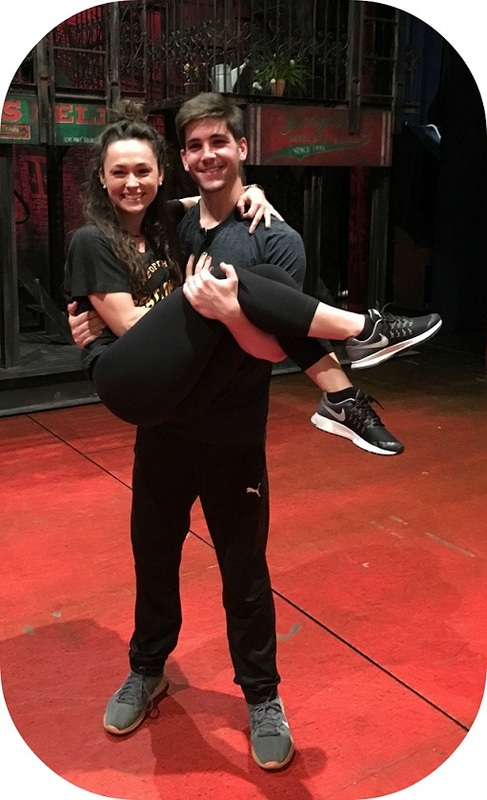 Adam Kaplan and “A Bronx Tale” dance captain Brittany Conigatti. The Westporter may no longer be “aspiring.” Following his 2 roles in “Newsies” — plus nearly 40 performances as understudy for lead Jack Kelly — Kaplan moved to Los Angeles for television work. He had just finished a guest role on ABC’s “Deception” when “Bronx Tale”‘s casting director called. Several whirlwind trips to New York later, he got the job. 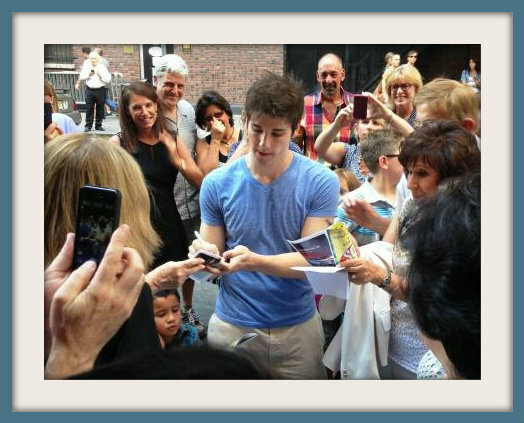 Two days later — on October 18 — Kaplan began intensive rehearsals. His first show was November 9. 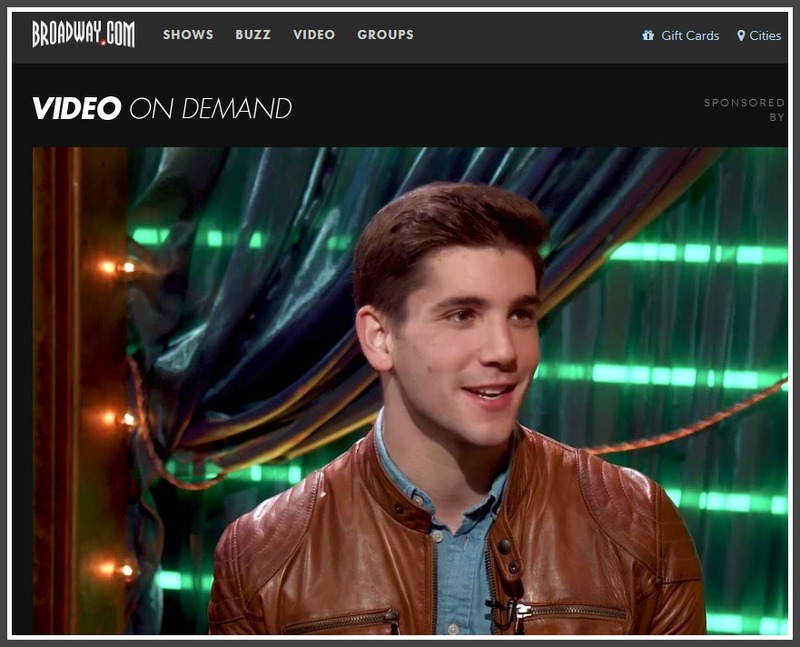 A screenshot of Adam Kaplan’s Broadway.com interview. Broadway, he says with a hint of surprise, “actually is all it’s cracked up to be.” There are perks like singing at a Brooklyn Nets games, and the honor of greeting Westport fans — those he knows, and those he meets for the first time — at the stage door after a show. Though Kaplan starred in a wide range of Staples Players roles — “Romeo and Juliet,” “Children of Eden,” “Diary of Anne Frank” — he was never in a rough-and-tumble production like his 2 Broadway hits. This fall’s Players mainstage was “Newsies.” Unfortunately, the “Bronx Tale” schedule prevented Kaplan from seeing his alma mater’s spectacular rendition. He saw photos of it, though. He forwarded them along to actors who’d worked on the show with him. That’s quite a Bronx Westport tale. Most high school theater groups prepare for a show by listening to the cast album. They watch a video. The director adds whatever insights he or she can. Staples Players is not most high school theater groups. 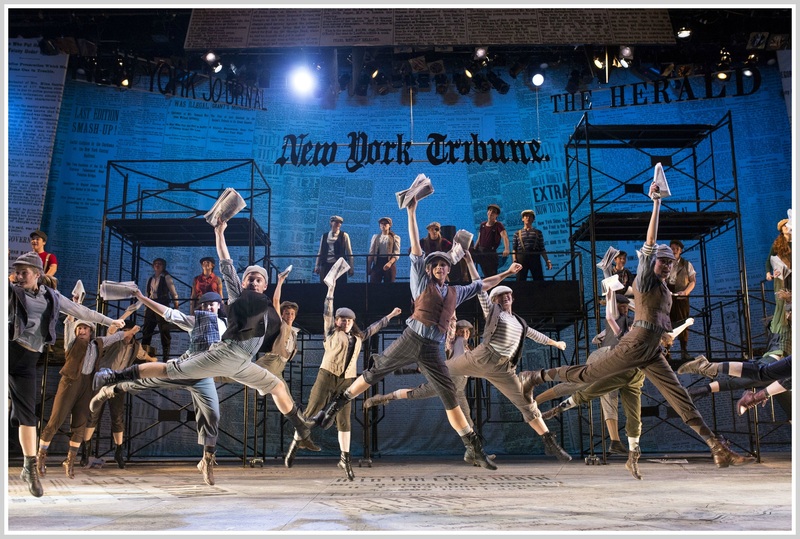 For one thing, this fall’s main stage production is “Newsies.” Players scored a coup last spring, when Disney asked directors David Roth and Kerry Long to pilot the production. They’ll provide executives with feedback. A year from now, other amateur companies across the nation can produce the show too. 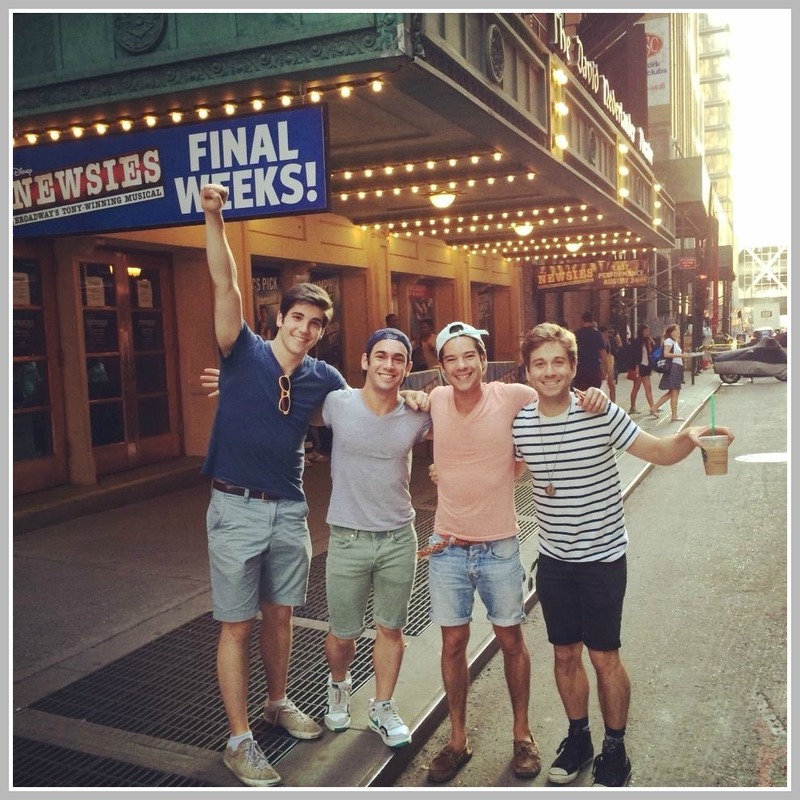 For another thing, Players’ cast and crew learned about “Newsies” from an actual newsboy. Actual, as in one who was on Broadway. 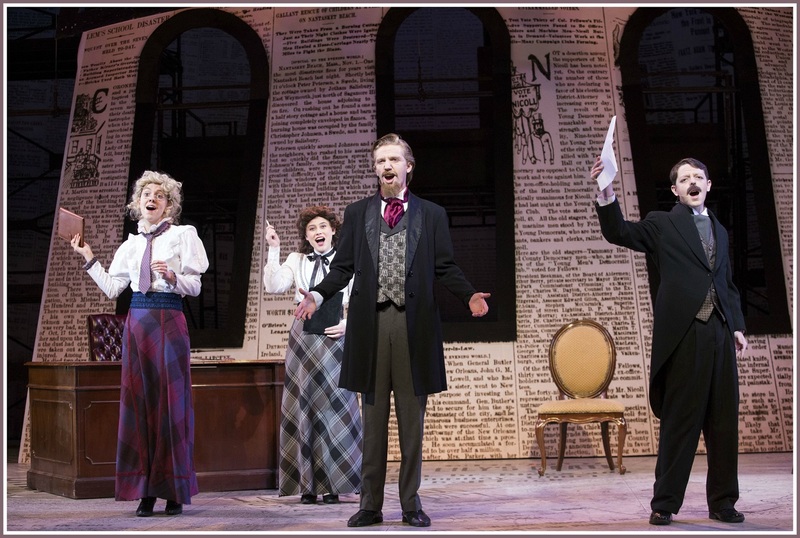 Adam Kaplan — the former Players star who graduated in 2008 — played a newsboy (and Morris Delancey) in the New York production. He also understudied for lead Jack Kelly. Last week, Kaplan returned to the Staples auditorium. 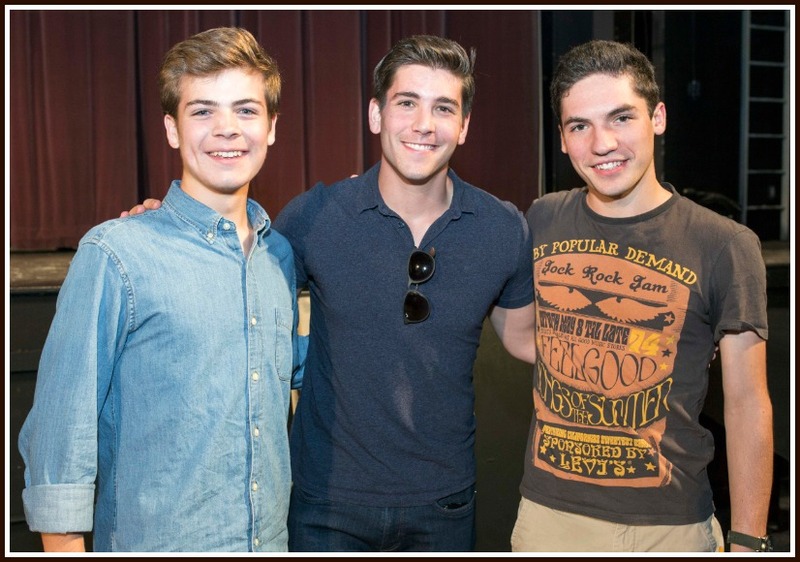 He shared stories about his time with “Newsies,” including how he got the role and how he trained for it. He also offered advice on how the young actors can take care of themselves, while doing such a physical show. The students seemed awed when Kaplan walked in. But they quickly responded to his enthusiasm and charisma. They loved when he joined them in “Zip, Zap Zup” — a popular theater game he played, when he was at Staples. And when he himself dreamed about making it to Broadway. Stop The Presses! 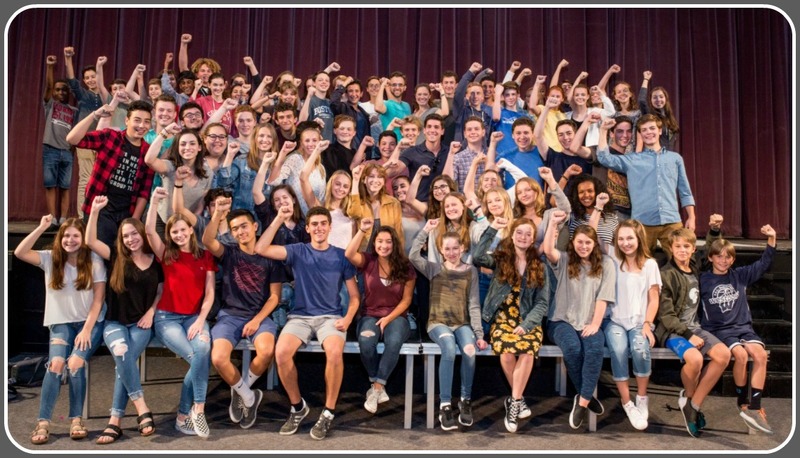 Staples Players’ Fall Production Is “Newsies”! Just when you think Staples Players directors David Roth and Kerry Long have no more theatrical tricks up their sleeves — they stage a new one. Every spring, they gather their cast and crew together to announce the following fall’s mainstage. It’s highly anticipated — but brief and straightforward. A couple of weeks ago, Roth got an email from Disney Theatricals. The company handles all Disney productions — “Lion King,” “Mary Poppins” and “Newsies,” for example. A few years ago, Roth and Long enjoyed the latter show on Broadway. As a recent production though, they never imagined it would be available. 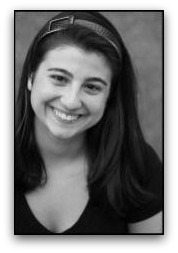 But Disney’s email — prompted by 2010 Staples grad Caley Beretta, who now works there as a creative development coordinator — posed an intriguing question: Would Players want to pilot a production of “Newsies”? If so, the highly respected high school troupe would give Disney feedback on what worked well (and did not), and provide video and photos. Disney executives would see the show, and use Staples’ experience to revise their production. It will then be released to other amateur groups to stage, beginning in the fall of 2018. This being Staples Players, there’s a strong connection to the Broadway version. Adam Kaplan — Staples ’08 — played Morris Delancey and a newsboy (and understudied for lead Jack Kelly). 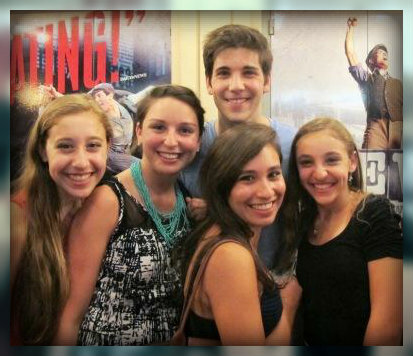 Adam Kaplan (left) and “Newsies” fans (called “fansies”). Long had a great idea: Kaplan could announce the play to Players. Last Friday morning, she contacted him. He quickly filmed a video, and sent it over. The video began. Kaplan insisted there was no specific reason he was chosen for the task. 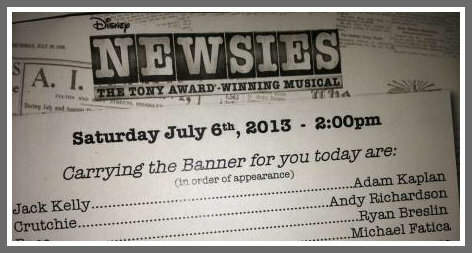 Meanwhile, he coyly showed his “Newsies” t-shirt, held up an album cover and walked over to a poster. Roth and Long are already thinking ahead. They know they’ll integrate more girls into the show. “There were actually female newsboys back then,” Roth says. And Kaplan will help in some way — with talks, workshops, whatever. Those details will still be worked out. Like all shows, it’s a work in progress. Extra! Extra! Adam Kaplan Performs At The White House! The Easter Egg Roll is a 137-year-old White House tradition. “06880” records are incomplete, but next Monday’s event might mark the 1st time a Westporter has performed at the largest White House gathering of the year. 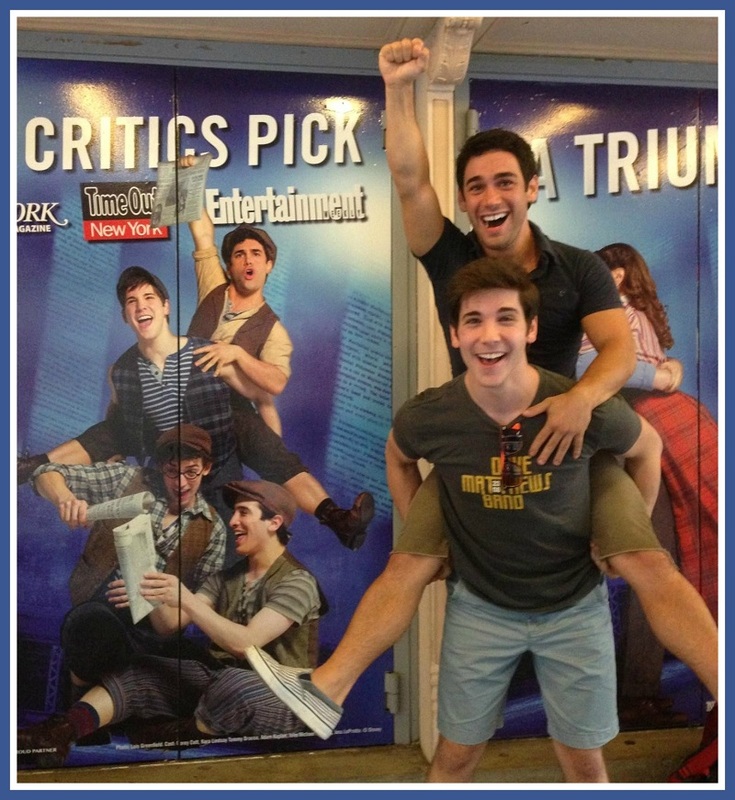 Adam Kaplan (carrying a fellow”Newsies” actor on his back) strikes the same pose as shown on the Nederlander Theater door. He’ll be joined by DJ Fussyman, Diggy Simmons, Fifth Harmony, MKTO, Sesame Street and “So You Think You Can Dance” All-Stars. None of that means much to me, but I’m sure it does to the thousands of little egg rollers and their minders, who will pour onto the South Lawn. This year’s event features sports and fitness zones, cooking demonstrations (including Bobby Flay), and classics such as the egg roll and egg hunt, plus storytelling and (cue “Newsies”) live music. And you thought nothing ever got done in Washington! The 2008 Staples grad played Jack Kelly at the Nederlander Theatre. His fans included dozens of Westporters — among them his father and mother, Jeff and Carol; his former music teacher Suzanne Sherman Propp, and current and former Staples Players. Adam Kaplan and a few fans, after the show. 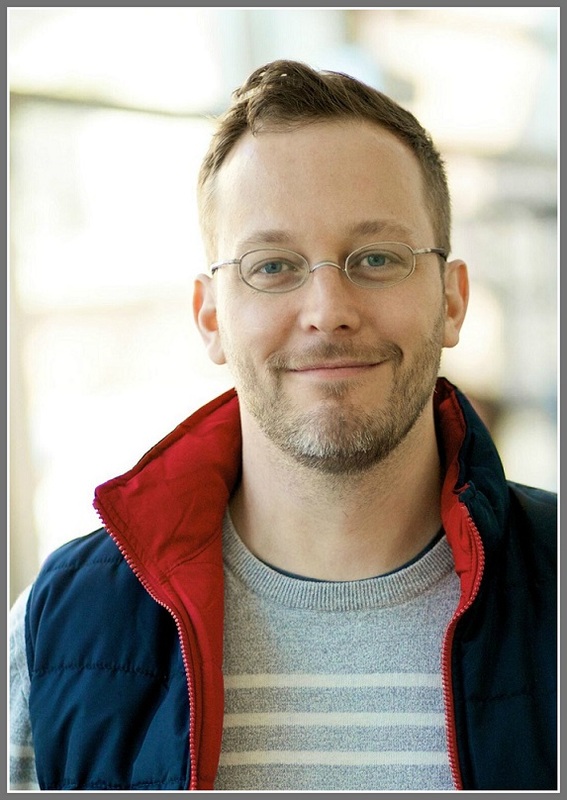 Adam — whose usual roles are both Morris Delancey and a newsboy — may take the role again soon. The work of a star is never done. Extra, Extra! 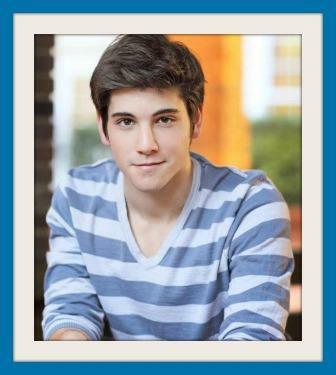 Adam Kaplan Joins “Newsies”! 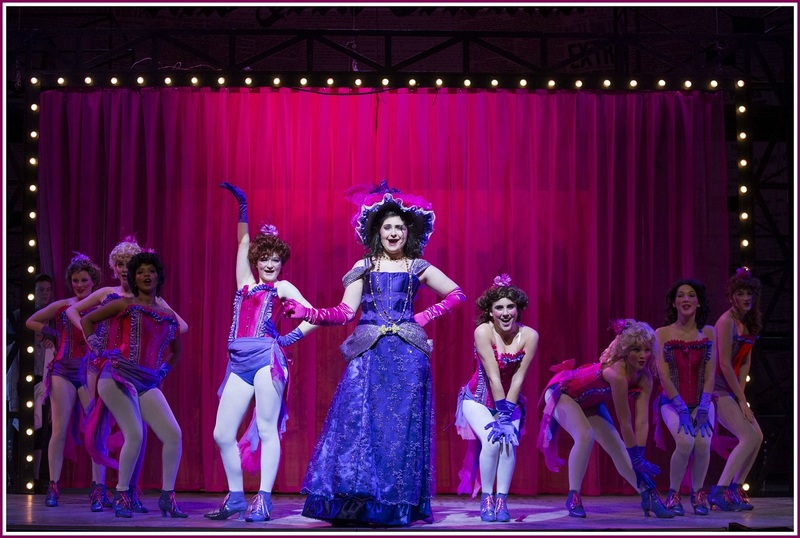 The high school troupe is often praised for its “Broadway-quality” work. As a toddler, Adam didn’t know it from Broadway. After graduating from Elon University as a music theater major last spring, Adam embarked on an endless round of New York auditions. Before Elon, Adam had not danced much. But in musical theater, he learned how to dance. He also took classical voice courses, plus contemporary and pop music. Last summer, Adam got his Equity card at the prestigious Music Theatre of Wichita. Doing 5 shows in 10 weeks, working alongside “unbelievable people,” hearing great stories and keeping his eyes wide open, Adam grew tremendously. This fall in New York, he auditioned up to 4 times a day. “I told myself I wouldn’t pass up any opportunity to be seen by anyone,” Adam says. One recent Friday, Adam went to a chorus call for the show. Called back for an appointment 4 days later, he sang Jack’s big number, “Santa Fe.” The room was filled with the director and Disney producers. They were looking for an understudy for Jack. The next day, Adam returned. This time he was asked to tap dance to another show-stopper. Each step of the process, he fell more in love with the show. His final callback was that Thursday. It won him the job. Being Jack’s understudy is icing on the cake. 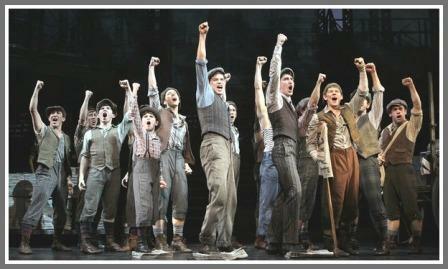 The “Newsies” cast. Adam Kaplan joins them next Tuesday. Adam has been watching shows, taking notes, then learning his roles during intense rehearsals. The cast has embraced him. So has the show’s rabid fan base. Even before the official announcement, Twitter and Tumblr were filled with posts about Adam. 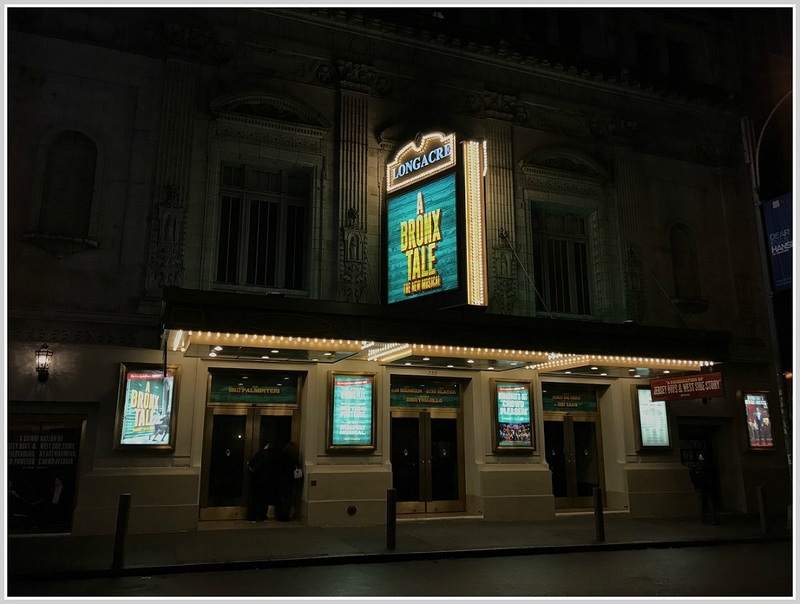 Next Tuesday (February 19) at 7:30 p.m., as the Nederlander Theatre curtain rises, Adam Kaplan makes his Broadway debut. He’ll be nervous, he admits. But he’s sure the adrenaline will kick in too. He’ll be buoyed by the support of family and friends. 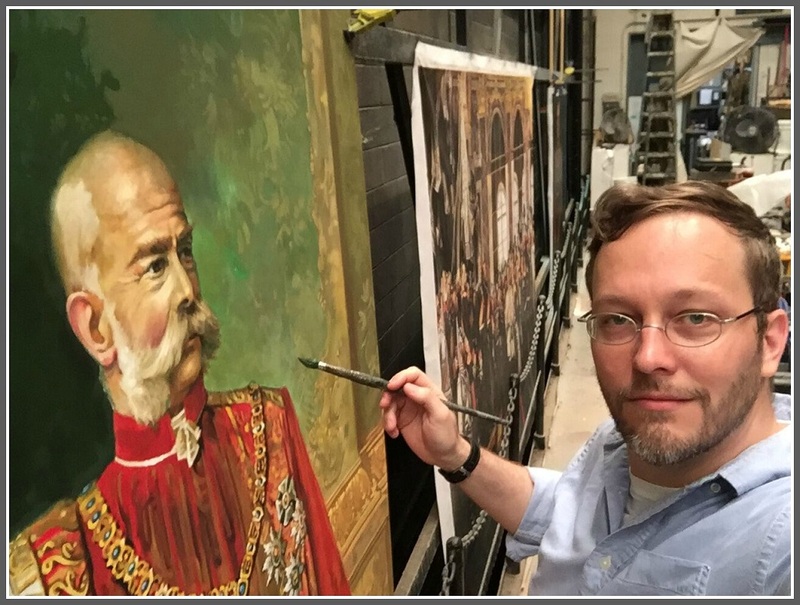 His road to Broadway began 16 years ago in the Staples auditorium, watching “West Side Story.” It wound through Players, on to North Carolina and Wichita. But Adam Kaplan is definitely not in Kansas anymore.